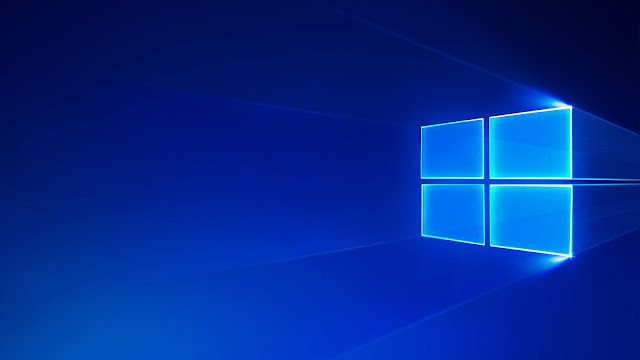 Microsoft Company revealed Windows 10 to get the exciting software free. But some user unable to activate Windows 10 yet. The reason behind is very simple changes of hardware. Replacing a new motherboard preventing from responding. However, this time the Windows 10 is utilizing digital license instead of the product key. For those who linked digital license to Microsoft Account, they have to take another step. Besides, for those who haven’t done it, they have to start from the beginning. If the digital license is linked up with Windows 10, it will connect automatically. Otherwise, you have to link it for activation. For major replacement such as hardware changes and unable to activate windows 10, you may use troubleshoot. So, let’s have a look at the manual link up the process of the digital license. ● Go to the setting menu first. Then upgrade and security and hit the Active button. ● Navigate to the add account under MS account. Provide personal info such as password and username — it regarding your MS account. You may need to put personal password as well. ● Once it is linked with the digital license, you will receive configuration message regarding the linkage of MS account and digital license that the Windows 10 is activated. This is the second method of activating your newly setup software. Try is out that will work. You must try for this replacing motherboard. ● Navigate to settings and tap to security and changes. Then tap activate. ● Open the troubleshooter by clicking on that. Choose the hardware changed recently. ● Again provide MS account that is required. ● Then you will see a list of full name of the device will appear before you. Find yours and hit the tic icon for select. Tap on activate. ● The job is done! Should not appear any other issue after all of these steps. Your problem must solve after troubleshooting activation. Well, this is another important question that might have appeared on many users mind. Microsoft Company has given the Windows free to install it. So, once it updates your computer, it is free forever. No need to pay anything after the offer is ended. If your Windows is not working, that might be another issue. Try the procedure shared here. Link the Digital License during upgrading. Then it will be active definitely. If you bring any changes like the hardware on your pc, troubleshooter will be effective in that case. But don’t worry about MS company won’t ask you for pay money after one-month free utilization. Hopefully, we have provided the essential information that we should have given you. Besides, able to provide your most relevant questions answer. So, no confusion should be there now. But remember once again Windows 10 is using digital license. That's why you are unable to activate Windows 10. Follow the procedure above, and you will be successful.